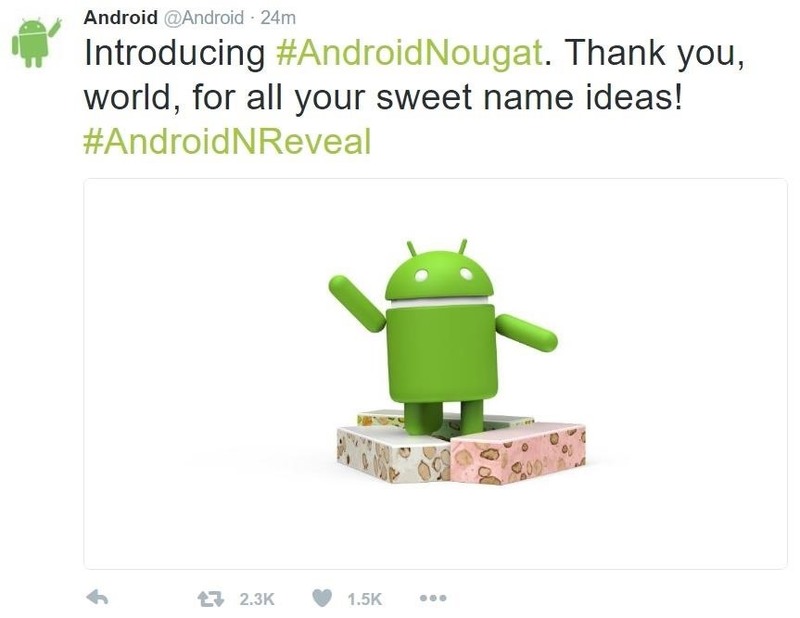 News: Android N Is Officially Named Nougat—Are You on Board? Android names each major OS version according to the alphabet, but N presented a dilemma. Sticking with their sweet-strategy, the folks at Google weren't left with many options for the 14th letter of the alphabet. In fact, they even opened up suggestions for the name, asking fans to pitch in their ideas. We even had our own guesses, and well, we were close to being right (as were millions of others). So there you have it—Android N will officially be Android Nougat. Personally, I was hoping for Android Nutella or Android Nachos (though, admittedly, the latter was a long shot), but nougat is the building block of so much sweet deliciousness, I can't really hate on it. What do you guys think? Happy with nougat or did you wish it were something else?